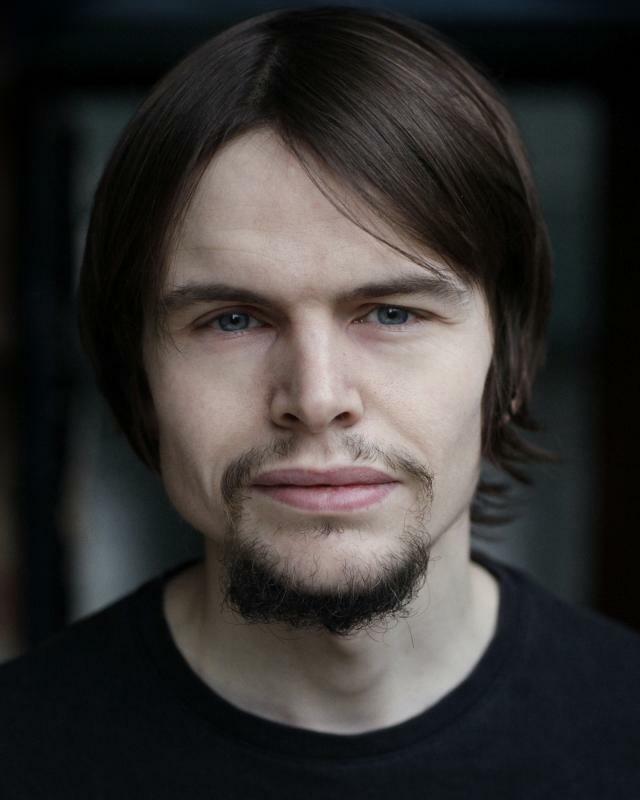 Film (Short) What's that Sound? 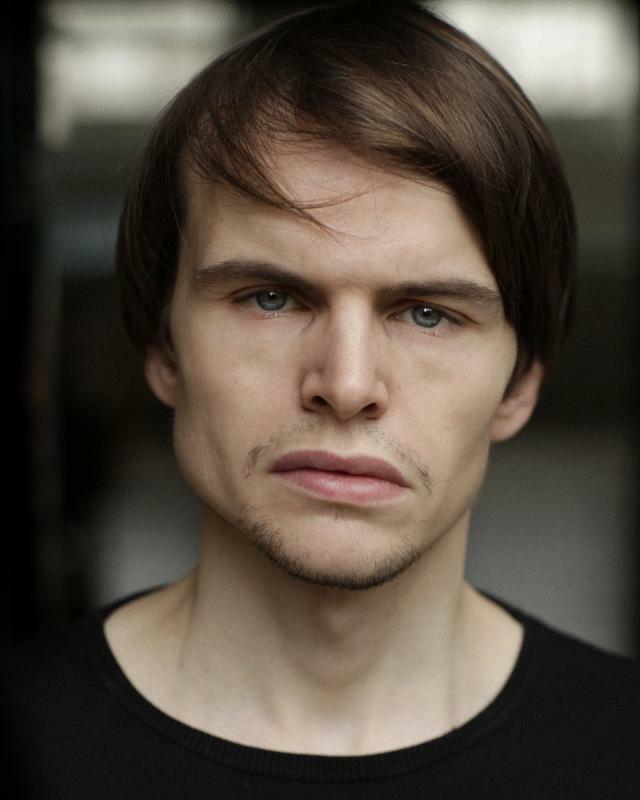 Kyle is a trained British actor currently living in London. 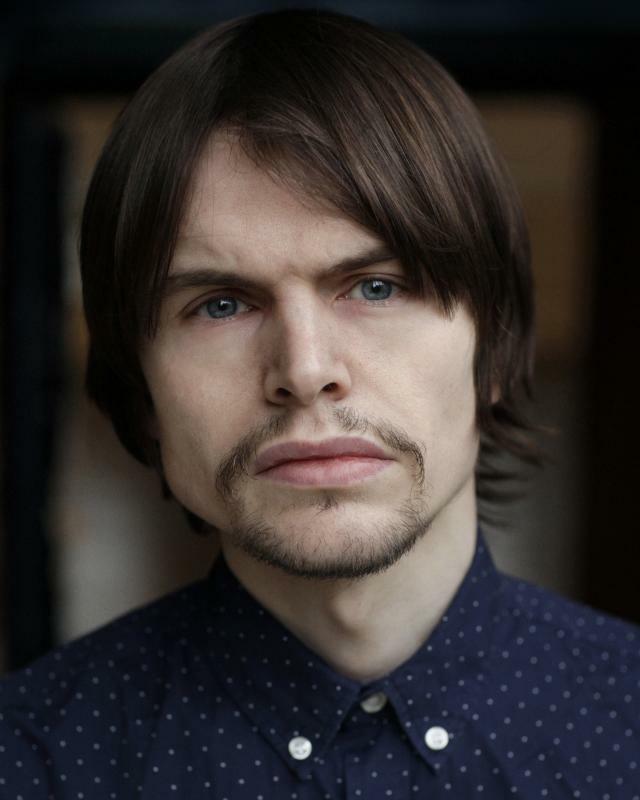 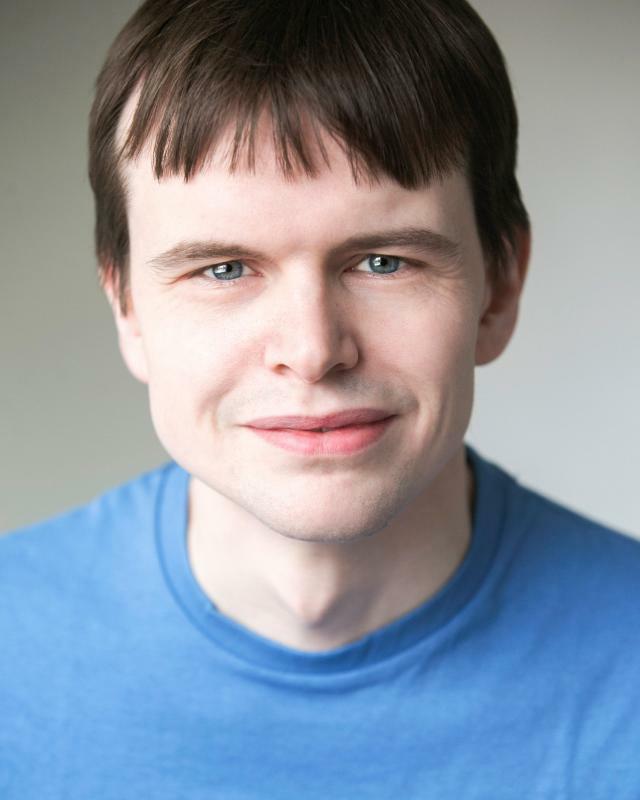 He is currently training at 'Identity school of acting' and has also trained in Los Angeles ‘Upright Citizens Brigade’ and ‘The groundlings’ where he studied 'long form improv'. 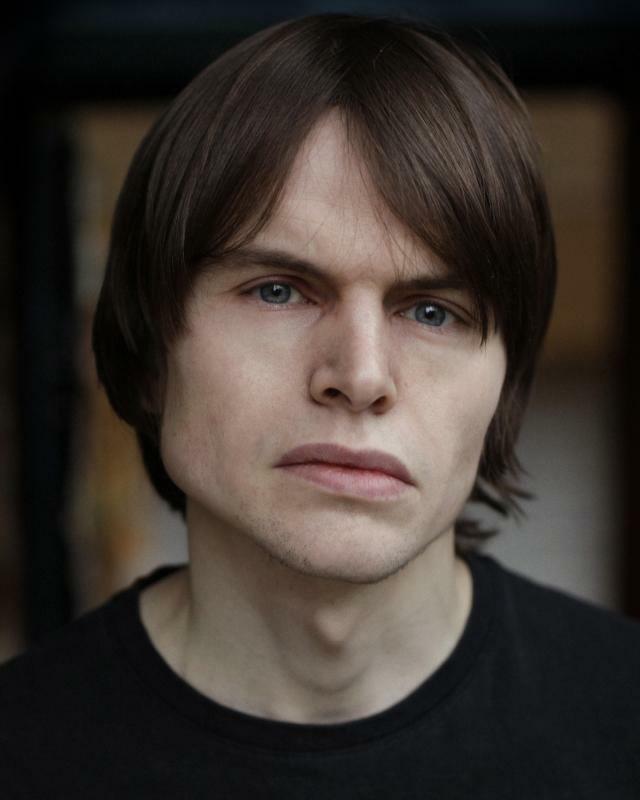 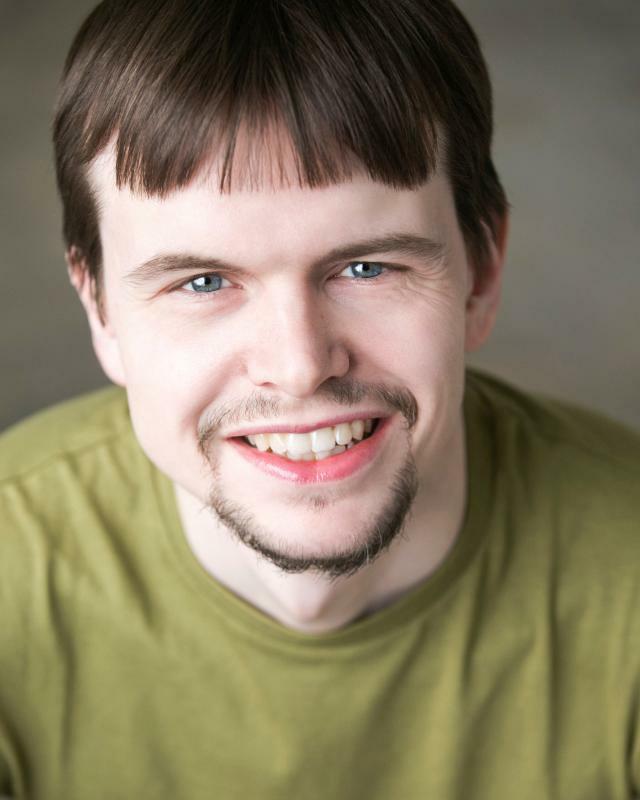 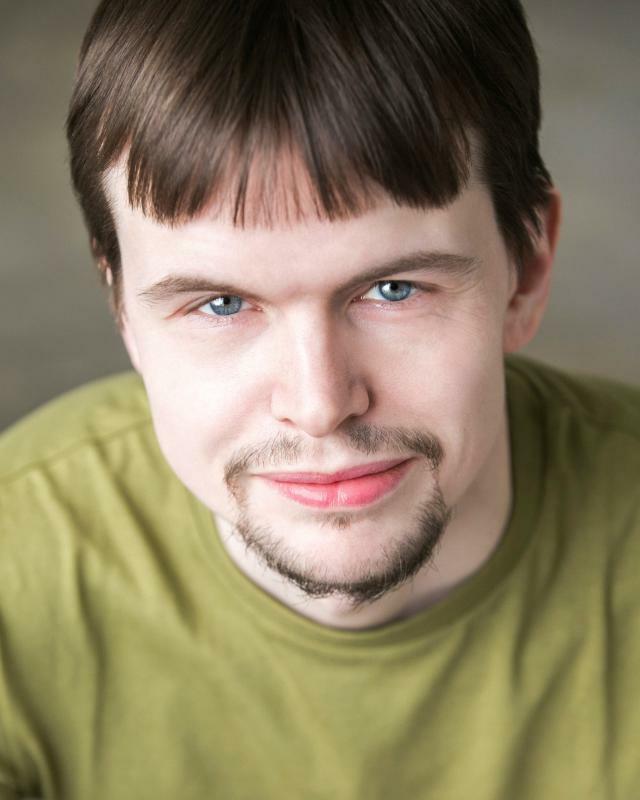 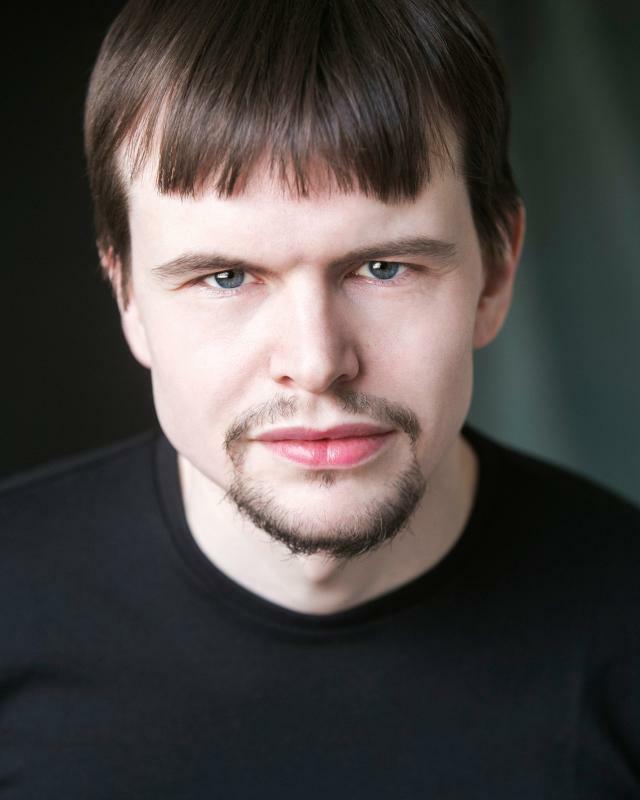 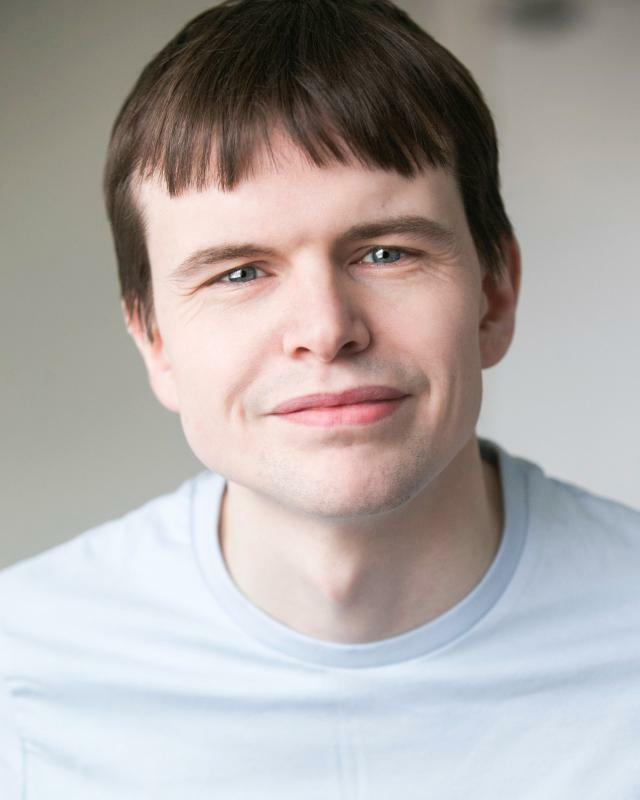 Kyle has performed in over 30 plays including his own show “Submission' at the 'Brighton fringe festival'. 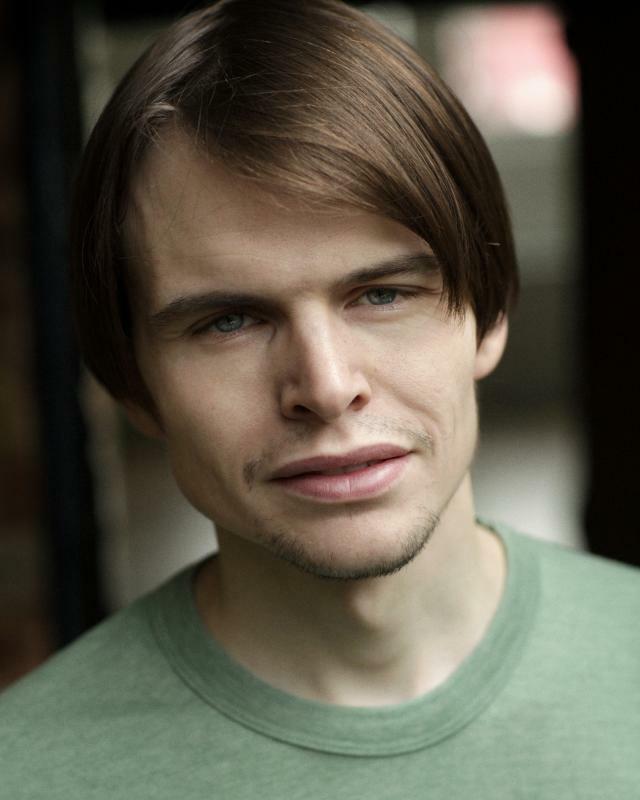 And has acted in commercials, short films and independent films and has huge passion for performance.